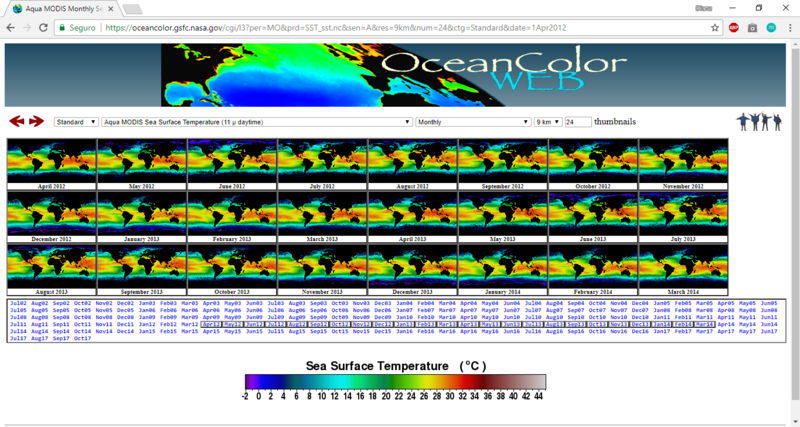 I'm doing a project and I need to process the obtained SST data from NASA's Ocean color web (as shown below) for obtaining corresponding temperature raster (GeoTiff format). I'm trying to connect sea surface temperature to observations of marine mammals (min and mix temp for each species). Can someone tell me if I'm doing something wrong or missing a step? Browse other questions tagged qgis raster geotiff-tiff or ask your own question. Transforming shapefile into raster file in QGIS? Changing projection of geotiff file (raster data) in QGIS?